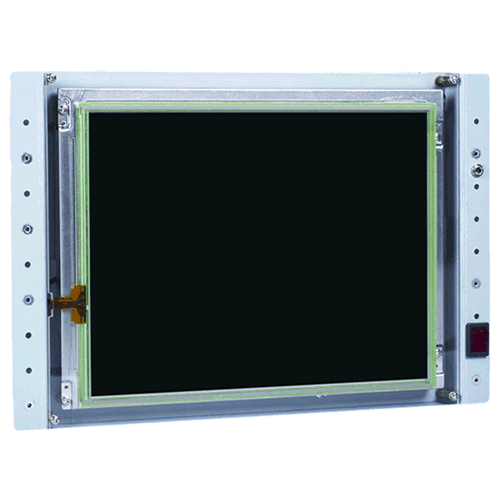 PPC-10-3354 ARM Panel PC | EMAC Inc. The PPC-10-IMX6M is a powerful out of the box Compact Panel PC solution. This system comes ready to run with the Operating System installed on the on-board flash. The PPC-090T is an ultra-compact Panel PC for embedded applications. It has a Vortex86DX2 SoC CPU which consumes only minimal power when running at 933 MHz. Setting up a Panel PC can be a Puzzling experience. However, when purchased with an Operating System and Compact Flash, the VOX-104 Compact Panel PC comes ready to run. Just apply power and watch either the Linux X Windows or the Windows XP/CE User Interface appear on the vivid color LCD. 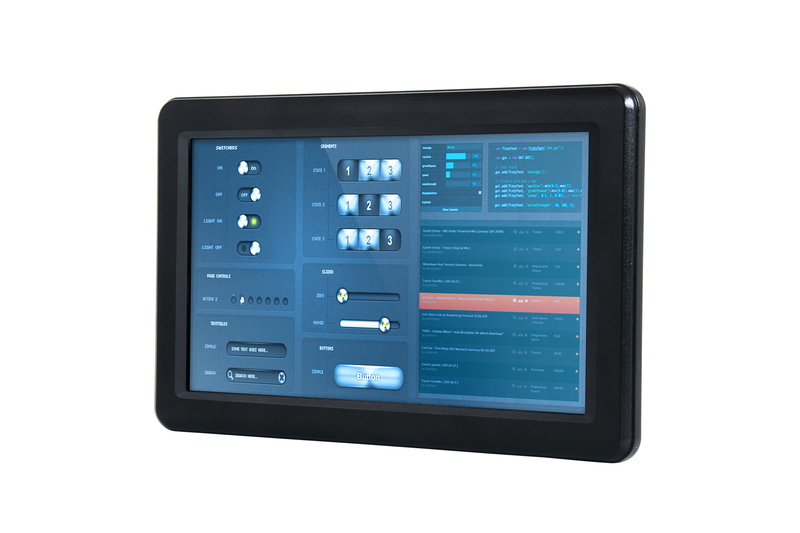 Interact with the VOX-104 using the responsive integrated touchscreen. Everything works out of the box, allowing you to concentrate on your application, rather than building and configuring device drivers. Just Write-It and Run-It. 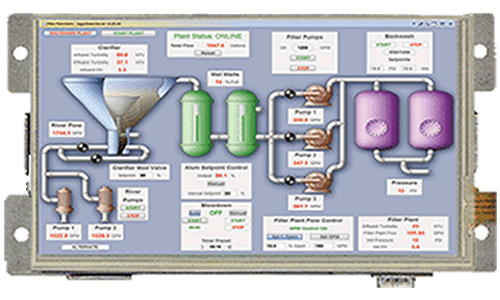 The PPC-10-3354 is a low power consumption 10" ARM Panel PC. Operating Voltage of 12 to 28 Vdc. 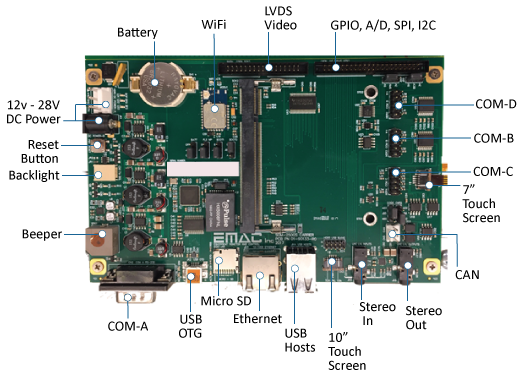 The PPC-10 offers a low power consumption Human Machine Interface option, with enough processing and graphics power to facilite many smart control options. The PPC-10-3354 is a good choice for local machine control as well as a remote terminal to control your equipment. Log and montior your entire facility through the network. 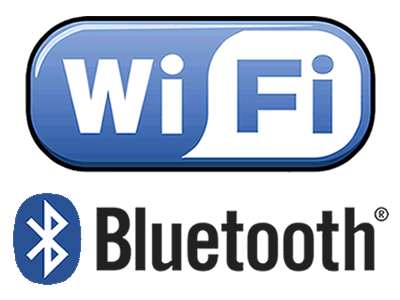 Adding Bluetooth and WiFi technologies are as simple as connecting a USB dongle. Power Supply Voltage: +12 to +28 Vdc. 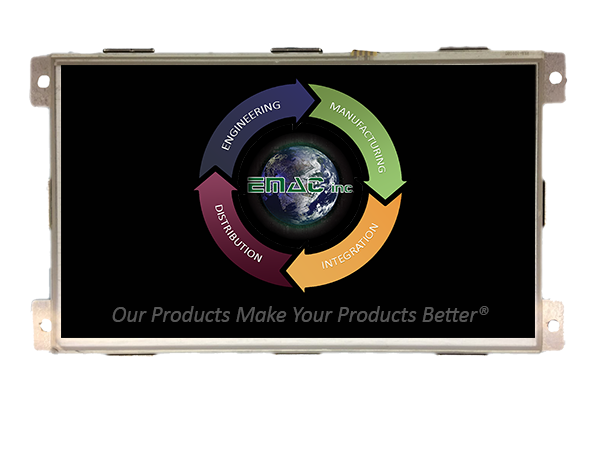 EMAC can build the PPC-10-3354 ARM Panel PC with any option mix you require. Build-To-Order can offer a significant cost savings when only a certain subset of options are needed! 25 piece minimum required.